The highly anticipated "LIFECHANGER" will be released in North America January 1, 2019, by Uncork’d Entertainment. 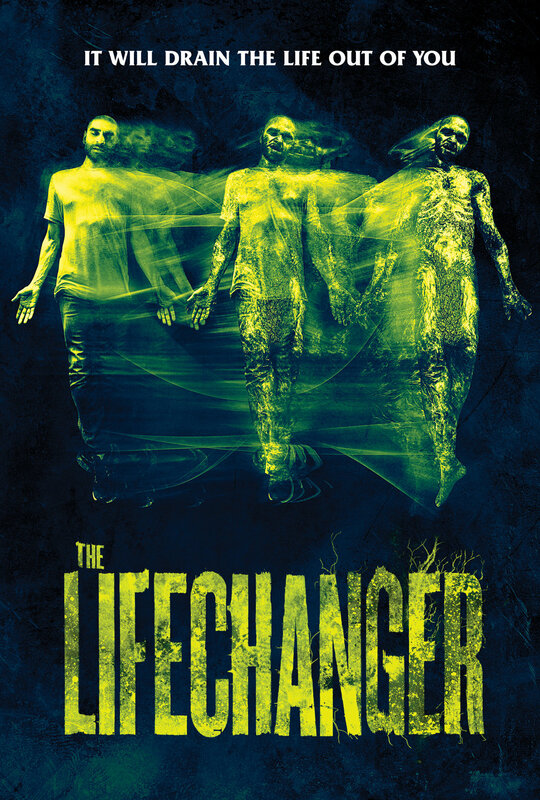 Written and directed by Justin McConnell, "LIFECHANGER" tells of a murderous shape-shifter that sets out on a blood-soaked mission to make things right with the woman he loves. Drew has an identity problem. Every few days, has to shape-shift, or face a painful death. He has to find someone and make a copy. He takes everything: their looks, memories, hopes, and dreams. He becomes them, and they die horribly. Enter Julia, the object of Drew’s affection. How can he make things right when he’s never the same person for very long? How do you gain back trust when who you are keeps changing? Part psychological thriller, part body horror, Lifechanger follows one shape-shifters’ twisted quest to repair the damage he’s caused, while leaving a trail of bodies in his wake. "LIFECHANGER" is written and directed by Justin McConnell, and produced by Avi Federgreen and McConnell. Executive producers include James Fler, Andrew Thomas Hunt, Keith Leopard, Michael Paszt, Pasha Patriki and Marvin Waxman. Produced by 9 Light Entertainment in association with Federgreen Entertainment and Unstable Ground. The film will be distributed by Raven Banner Entertainment and Uncork’d Entertainment.